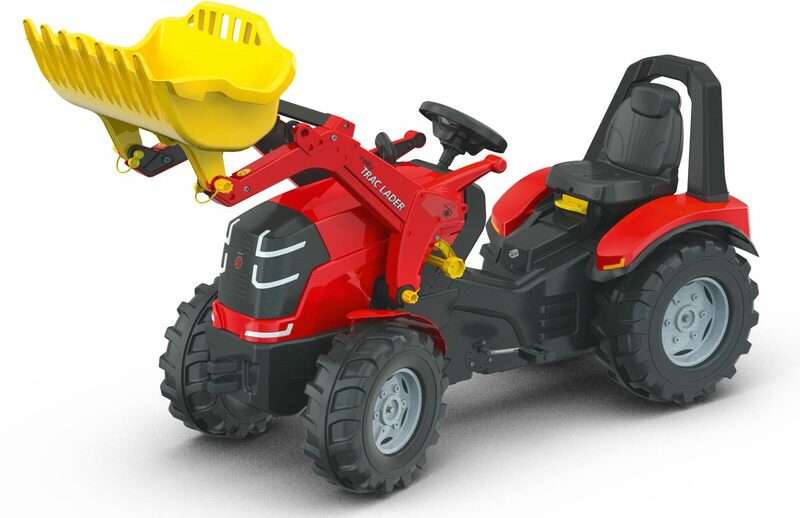 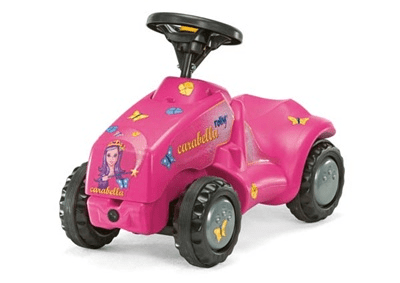 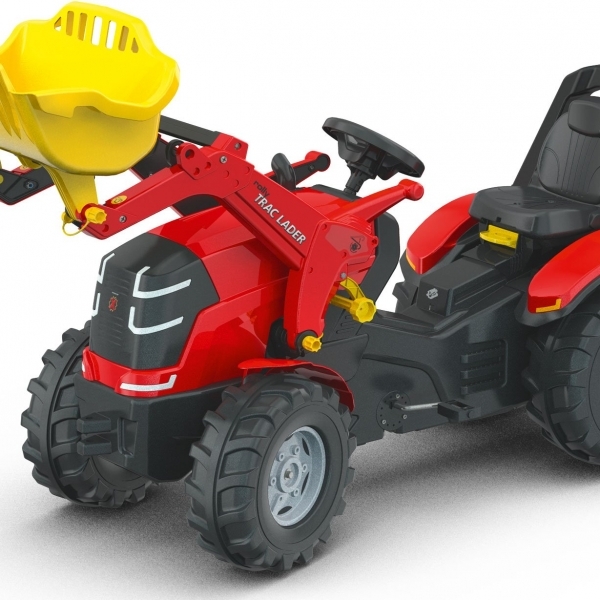 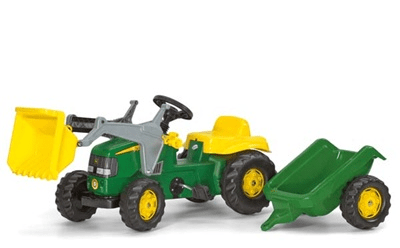 The brand new X-Trac Premium from Rolly Toys features a fully functional front loader, front mudguards, roll bar, opening bonnet, contoured bonnet and front and rear couplings. 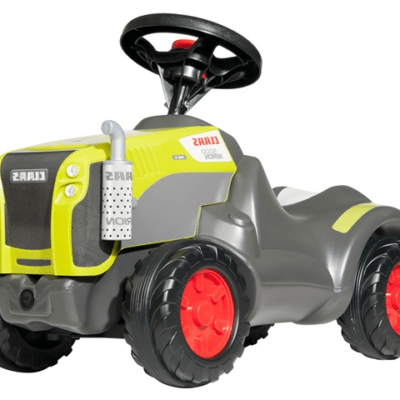 The brand new seat adjustment system allows both the length and height between the seat and pedals to be adjusted, making this tractor suitable for children between 3 and 10 years! 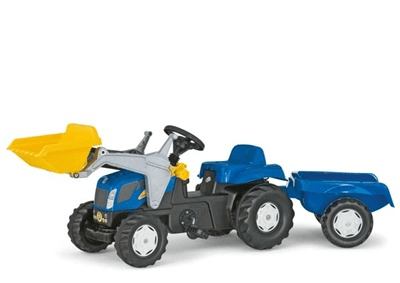 WE ALSO HAVE A BIG RANGE OF TRAILERS AND IMPLEMENTS TO GO WITH THIS TRACTOR.